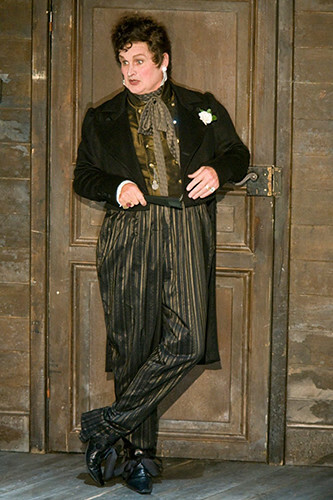 Robin Leggate, one of the most seasoned and much-loved tenors in the Company, is shortly to retire, after some 35 years treading the boards. 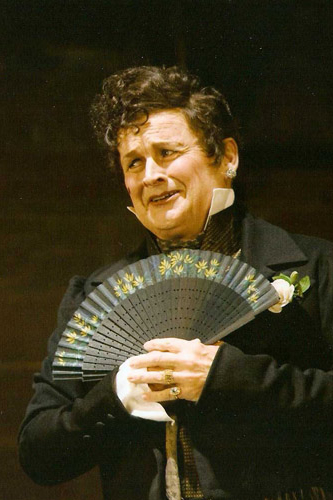 Robin joined Covent Garden in 1976 and was Company Principal from then until 2001 when he decided to broaden his repertoire with larger roles, sung internationally, while still returning regularly to the Royal Opera House. 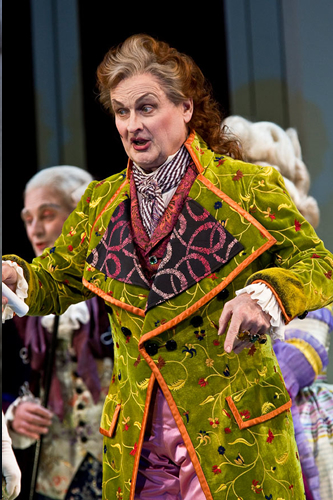 He has notched up hundreds of performances, from singing most of the Mozart roles in his early years, achieving great success at Covent Garden with the roles of Cassio and Narraboth and also singing many 'character' roles ranging in size from Spoletta to Herodes. 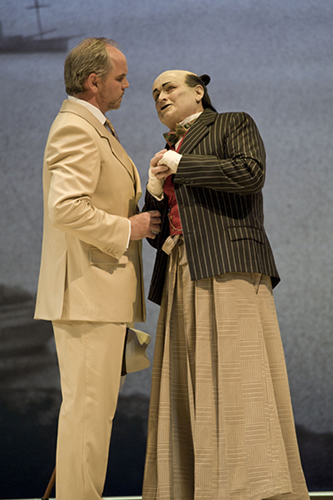 His last role in the House is to be as Goro, the scheming marriage broker, in Madama Butterfly (25 June- 16 July) and his performance on 16 July marks his 909th and final performance for The Royal Opera. 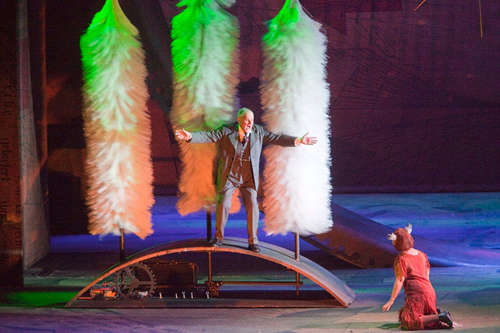 We met him backstage to look back on some of the high points of this most remarkable career. 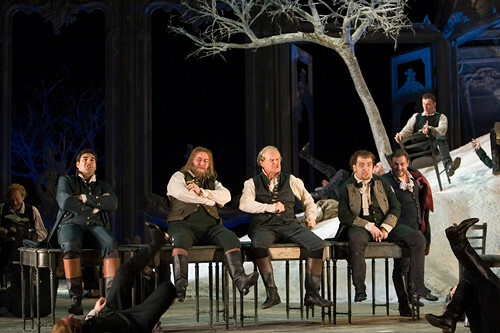 My first performance at the Royal Opera House: It was as Cassio in Otello in 1977, I was 31. They put it on at the last minute and needed a Cassio. It was perhaps a rather bigger role than they would have expected to give to someone who’d never been on this stage before. But it went well and the role became a bit of a calling card for me. I’ve sung it, I don’t know how many times, probably 50 odd times, perhaps more. 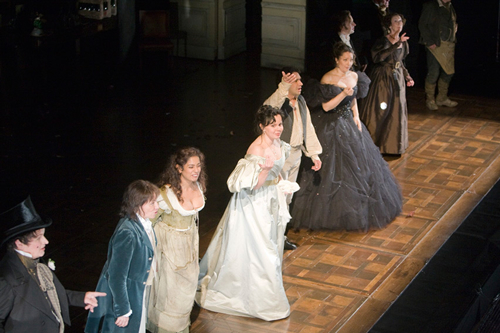 First opera I ever saw: I didn’t go to an opera until I was 21. 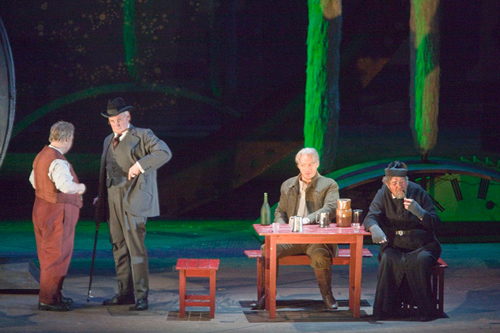 The first opera I ever saw was Madam Butterfly, which, it just occurs to me, is rather poignant as that is the last opera, in which I will sing. I remember the production vividly. 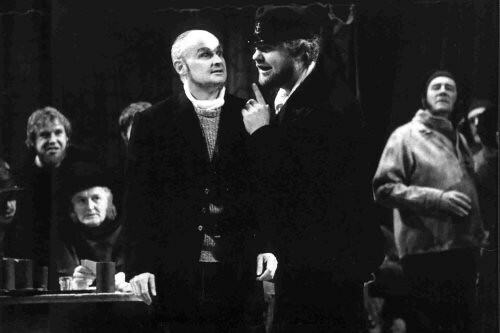 I was 21 and it was brought to Manchester by Sadlers Wells on tour. By the end of the second act my handkerchief was wet through. I had to go and get a paper towel from the Gents to get me through the third act. I cried uncontrollably; it was so moving. 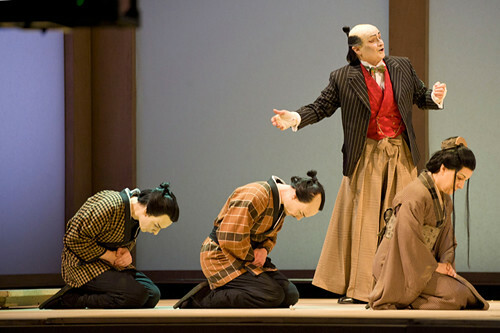 My last performance: My last role is a new one for me: this is the first time I have played Goro [in Madama Butterfly]. Goro is basically a pimp. He’s selling off this innocent 15-year-old girl. He knows, I’m sure, that the American has no intention of sticking to his side of the bargain. He’s just in it for the money. The character comes out dramatically, of course, but also in your voice. You try not to make your voice too ugly, but at the same time you can suggest a certain lasciviousness. The happiest six weeks of my career: The composer I’ve enjoyed singing the most over the last ten years is Benjamin Britten. I’ve done a lot of his work in America. 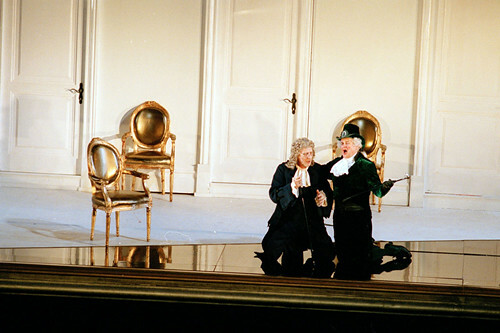 The happiest six weeks of my career were singing Aschenbach in Death in Venice for Chicago Opera Theater in 2003. 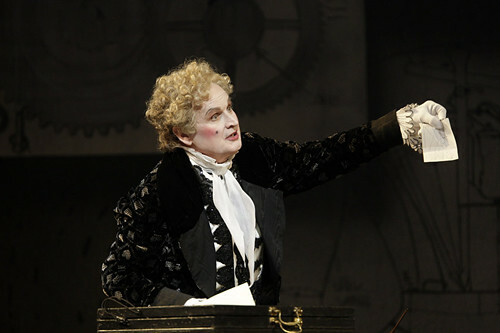 It was partly the role, which suits me both dramatically and vocally. Partly because the director, the conductor and myself all agreed exactly what this piece was about. Singing in English to an English-speaking audience is wonderful because of the communication, knowing that you really are talking directly to them. 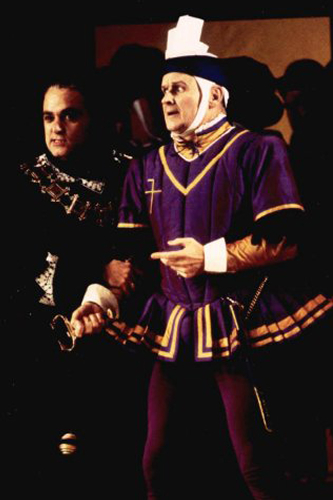 The most exciting night on stage: Being in Placido’s first Otello here with Carlos Kleiber conducting and Margaret Price singing Desdemona was perhaps my most exciting night on stage. 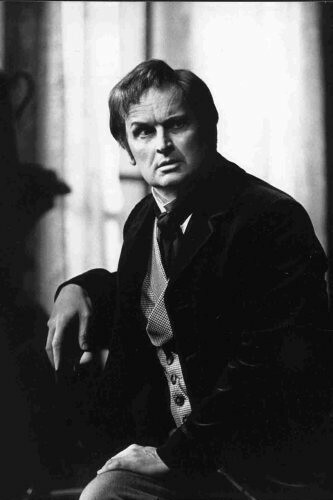 All nights with Placido particularly in those days were incredibly exciting, and Carlos Kleiber was a genius, you ask any conductor. The word star is much overused nowadays. But Domingo was simply a joy to be around. He brought everything around him to life. The whole stage, the whole theatre, lit up. I’m incredibly grateful to have spent my life working with people of his calibre. 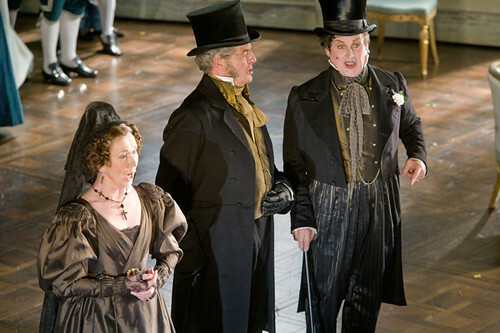 The Royal Opera House suited me from the word go: I know it pretty well: one of the friendliest, most efficient, opera houses in the world. We’re all driven by dedication to the house. Not just the singers and orchestra, but everyone from wardrobe to stage hands. What next? I won’t sing professionally. It’s a very physical thing, singing, especially for a high voice. It’s like being a ballet dancer. You have to keep fit. If a dancer doesn’t go to the barre for three days running, then they are not ready to perform. It’s much the same with the voice. You have to keep working it. I want to do what I’ve not been able to do for years - enjoy being part of local life in my village [near Aldeburgh, Suffolk]. Why retire now? Everyone asks me that, but I thought the time was right. Youngsters don’t understand how you can retire from singing because it’s such a lovely job. All I know is there’s another era to my life. I’m not sure what it’s going to be, but I know I won’t be able to start it until I stop this one. 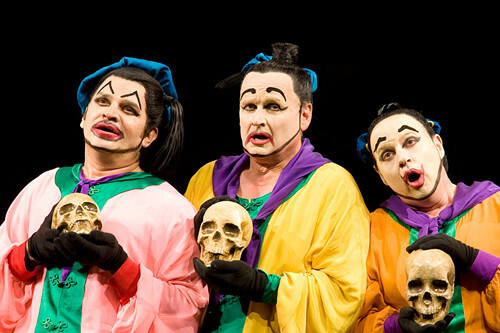 Watch: the video of Music Director Antonio Pappano, as he discusses the enduring appeal of Madama Butterfly and its young Japanese protagonist.